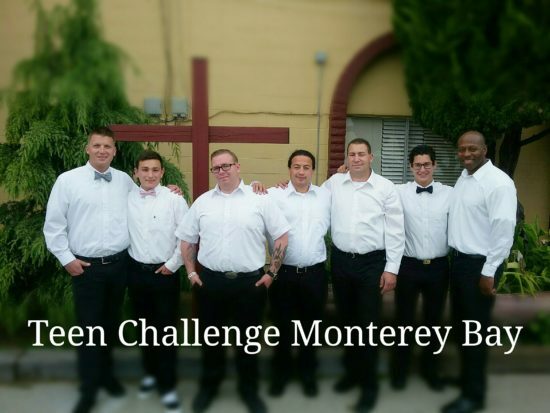 At Teen Challenge Monterey Bay, one significant means of fulfilling our mission is our Work Therapy Program. Our W.T. program consists of a series of short-term supervised work assignments that students perform during their recovery time at the Center. Awareness of sin and the need for regeneration, repentance, forgiveness and recovery. Freedom from reliance on controlled substances. Learning the value of and respect for authority. Developing habit patterns of regular schedule, work responsibility, and performance accountability that all are foundational to being a productive and responsible citizen. Although the work assignments may provide Teen Challenge Monterey Bay with some offsetting revenue, any contributions or other funds received from beneficiaries of the work assignments are used exclusively to help cover the cost of staffing and operating the Work Therapy Program and delivering other rehabilitating services to students.